A small company at the Calverton Business Incubator that manufactures, sells and researches a material called graphene will use a $500,000 state grant to move to a larger facility in Ronkonkoma. Graphene Laboratories received the Regional Economic Development Council grant in December. Dr. Elena Polyakova, a co-founder of the lab, said that although the company is moving away from Riverhead Town, she sees it as a local success story. “Basically, the purpose of the business incubator is to help businesses grow and generate jobs,” she said in an interview last Monday. Stony Brook University runs the Calverton incubator, which is not intended as a permanent location for companies, which have one-year leases that are reviewed annually to determine if companies can stay another year. Graphene Laboratories’ new location will be near McArthur Airport, said Dr. Polyakova, who established the company with her husband, Dr. Daniel Stolyarov. They are currently in the process of relocating the business. Asked if they had considered moving to a location within Calverton or Riverhead Town, she said, “Not really,” adding that this was due to location, not to the services provided at the incubator. She said her husband used to work at Brookhaven National Laboratory, and those connections were a reason they started out in Calverton. “But it’s very difficult for us to hire people,” she said. “Most of our employees are scientists. Some of them come from Stony Brook University and some of them come from Brookhaven National Laboratory. Graphene Laboratories, a subsidiary of Graphene 3D Lab, is a leading manufacturer and worldwide supplier of innovative nanocarbon and graphene materials, according to the company’s website. Graphene Laboratories also has a research and development team and an online store called Graphene Supermarket. Graphene — which the American Physical Society has dubbed “a wonder material” — is said to be 200 times stronger that steel and a million times thinner than a human hair, and is the world’s most conductive material, according to scientists at the University of Manchester in England. It was there, in 2004, that two researchers first discovered how to extract graphene from graphite. Its potential is limitless, scientists say. Among it’s potential uses, scientists see graphene as being be to make batteries that can charge a cell phone in seconds and an electric car in minutes, as well as uses to desalinate water, and to build sensors that can detect tiny dangerous particles in the atmosphere as well as for various medicinal purposes. Dr. Polyakova and Dr. Stolyarov both graduated from the Moscow Institute of Physics and Applied Mathematics, and earned doctorates from the University of Southern California before moving to New York about 10 years ago. Dr. Polyakova did post-doctoral work at Columbia University, where she says she was one of the first researchers studying graphene. Her husband, she said, went to work at Brookhaven National Lab. They co-founded their company in 2009 and soon moved into space at the incubator. “It was an extremely good deal for us because when we started, we didn’t have a lot of money,” Dr. Polyakova said. They started with five employees and eventually increased that to 15, including their office in Canada. 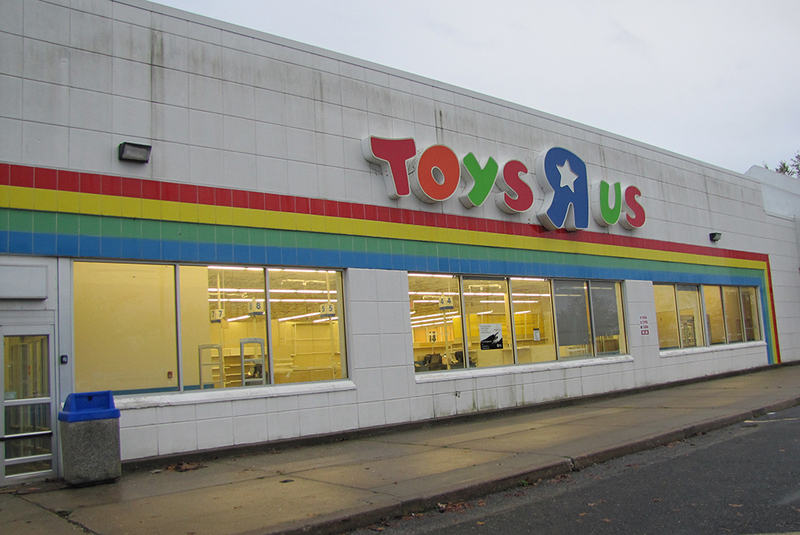 They plan to add more employees at the Ronkonkoma location. Dr. Polyakova said they were at the incubator for about six years. The Stony Brook Business Incubator at Calverton first opened in 2005 on land that Riverhead Town gave to New York State. An Agriculture Consumer Science Center opened there in 2012. The incubator provides space for start-up companies to grow their businesses. Chris Kempner, the incubator’s associate director, said there are about six companies leasing space there and between 40 and 60 companies that use the Agriculture Consumer Science Center. The 24,000-square-foot facility provides offices, conference rooms and laboratories with both fresh and salt water access, as well as a state-of-the-art food processing facility, and aims to provide an environment to help new businesses succeed on the East End. The incubator also gives businesses the opportunity to collaborate with researchers, scientists, faculty and professionals from Stony Brook University, Brookhaven National Laboratory and the New York State Small Business Development Center who can guide and advise them on anything from a product or business concept to commercialization, according to town officials.